InGenius identifies opportunities to use new or improved material options to create closed-loop systems in production and use environments - enabling circular economies. We then put theory into practice by engaging carefully selected value chain partners at the right times, developing mutual purpose and exploring technical feasibility of the new concept. Having proved technical feasibility, we then demonstrate commercial potential via pilot-scale production and market testing, in order to conclude our commercial feasibility analysis programme and enable full-scale commercial launch. Application Development Projects aim to challenge traditional material selection in industry and gain access to wider markets for new and existing polymer grades though innovation in polymers and processes. Engagement of brands, producers, converters and other influential stakeholders for maximum value chain advantage in the market. Proof of technical feasibility, initially in the laboratory, then at pilot and production scale. Definition of technical specification, including identification of required performance characteristics in production, in use, and in closed-loop manufacture and recycle systems. Property testing and analysis against required and desired performance parameters. 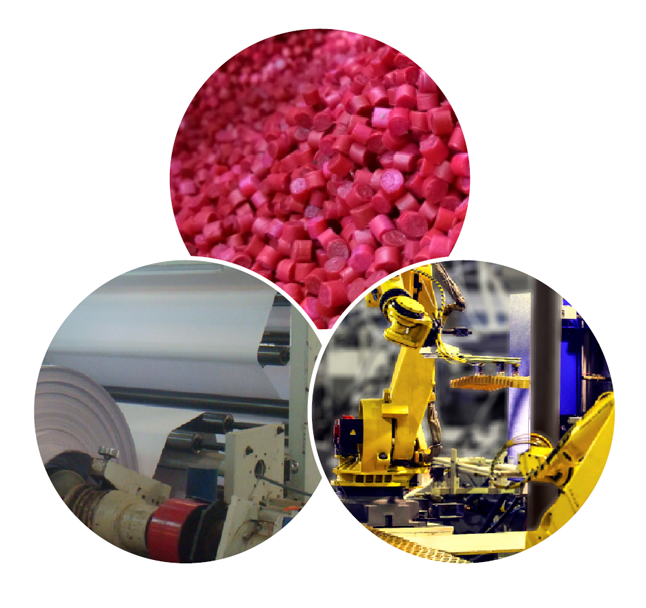 Proof of commercial feasibility for polyolefin compounds in new applications - working with brand partners to demonstrate the commercial potential of a new development at pilot scale before leading the initiative into full commercialisation.